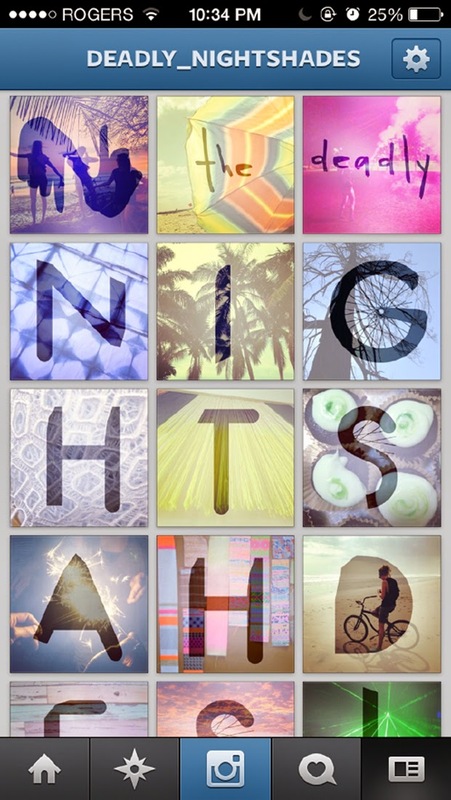 We finally got around to it, and started a Deadly Nightshades instagram account! Be sure to follow us at @deadly_nightshades for awesome bikes, babes and seafoam everything! And to get in on the action hashtag those DNS related photos #dnsbikegang!